Leeds Group is no exception. 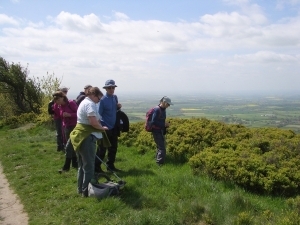 We have a programme of led walks, usually on a Saturday, led by local volunteers. 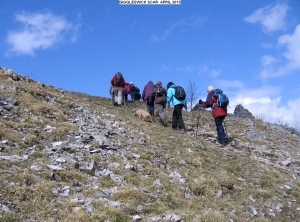 A great way to get outside, make new friends and discover how walking boosts your health and happiness. 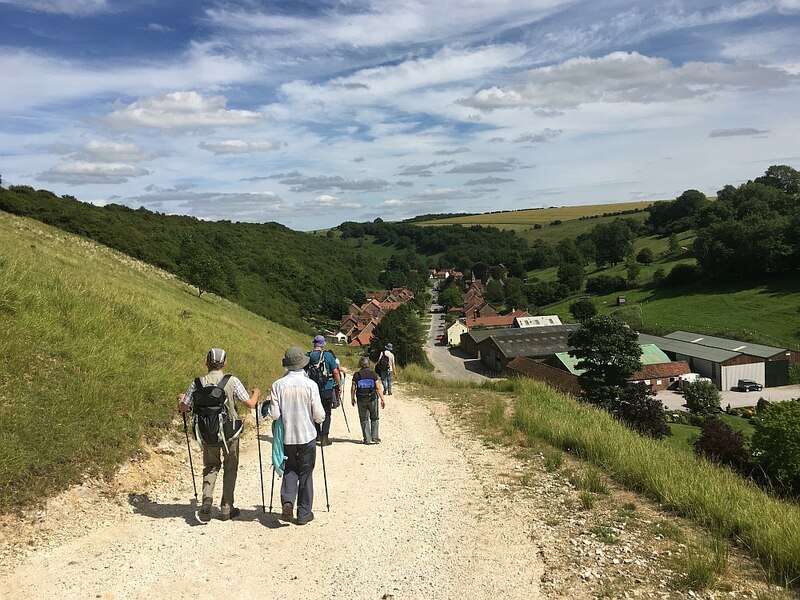 You’re very welcome to try walking with us, or to get involved in looking after paths and green spaces and opening up new places to explore. 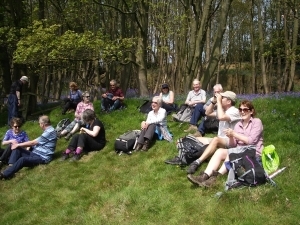 It's very easy to join any of our walks. Just turn up at the start. That's all there is to it! You don't have to book. There are no formalities. 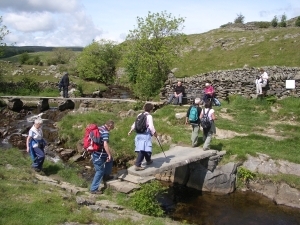 Find a walk that takes your fancy and come along and walk with us. 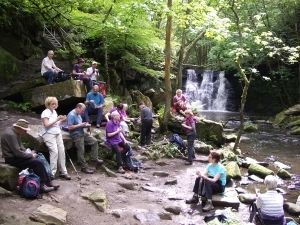 Join the Ramblers and become a member of Leeds Group.